The Executive Board, comprised of 34 Member States’ designated experts in the field of health, convened in Geneva in late January to discuss a wide-ranging agenda on the most pressing and urgent health concerns of our times, including the urgency to rev up efforts in this last mile of polio eradication efforts. 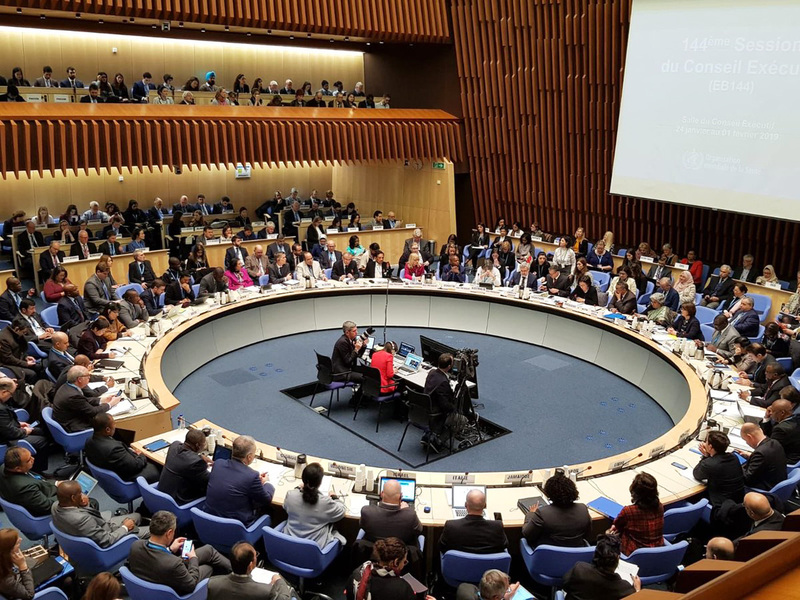 The EB was encouraged by the progress achieved through the Endgame Strategic Plan 2013-2018, which has led the world to the brink of polio eradication and laid the groundwork for the new strategy – the Global Polio Eradication Initiative Strategic Plan 2019-2023. The new strategy will aim to sharpen the tools and tactics that led to the global progress in bringing down the case load from 350 000 annual wild polio virus cases in 1988 to only 33 cases in 2018. 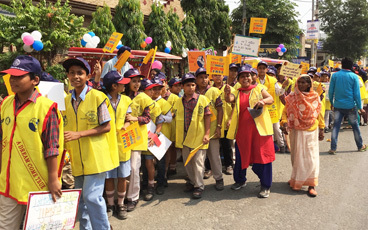 Success in the coming years will hinge on harnessing renewed financial and political support to fully implement the plan at all levels, with our one clear goal in sight: reach every last child with the polio vaccine to end this disease once and for all. In a time of many global challenges and priorities, the coming year will require more than ever a singular commitment from the governments and partners as we near zero. On the sidelines of the EB, the DG held a stakeholder consultation to ensure that the 2019-2023 Strategic Plan reflects a transparent and inclusive stakeholder participation. The DG stressed the need for strengthened and systematic collaboration between partners, health, and non-health actors across cross-cutting areas of management, research and financing activities for polio eradication. 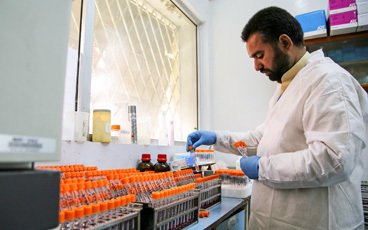 Given that polio eradication effort continues to be a global priority, one of the salient features of the consultation was a renewed commitment to transparent long-term budgets for eradication efforts, including key post-certification costs such as stockpiles and inactivated polio vaccine to help protect more than 430 million children from polio each year. Voicing similar sentiments earlier, Chairs of the effort’s main advisory bodies issued an extraordinary joint statement, urging all stakeholders, partners, countries, and individuals to strengthen their collective resolve to seeing polio fully eradicated for good. 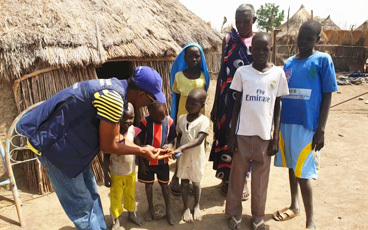 Polio continues to be a global health risk as confirmed at the end of last year, the Emergency Committee reiterated its advice that polio remains a public health emergency of international concern. 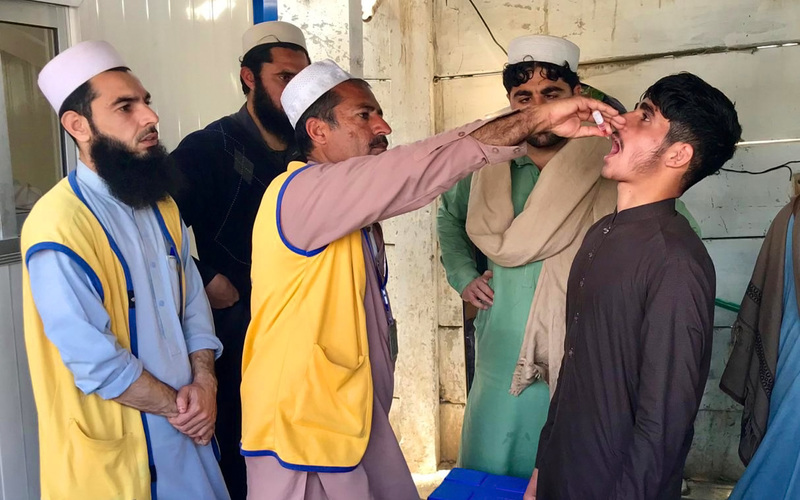 Polio resources for over three decades have helped reduce the number of endemic countries from 135 down to only 3 (Pakistan, Afghanistan, and Nigeria), eradicate polio from some of the most challenging areas in the world, and continue to enable countries around the world in advancing other national health goals. 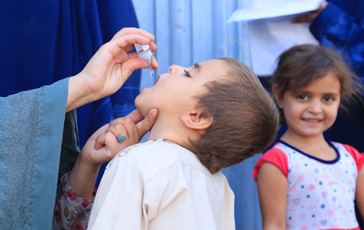 With the continued commitment of all donors and partners, 2019 may very well become the decisive year when we finally stop wild polio virus transmission in Afghanistan and Pakistan.